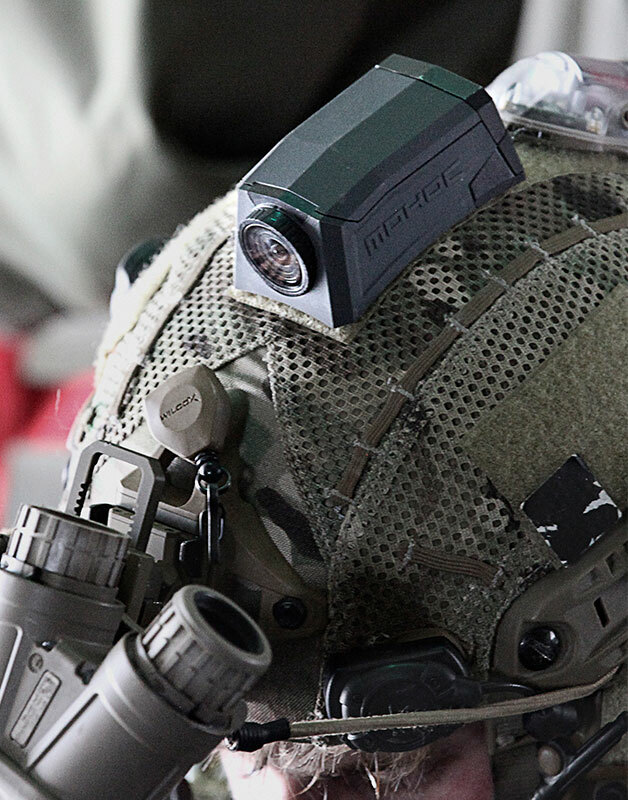 The MOHOC® is a tactically designed camera that revolutionizes form-factor, durability and user interface. 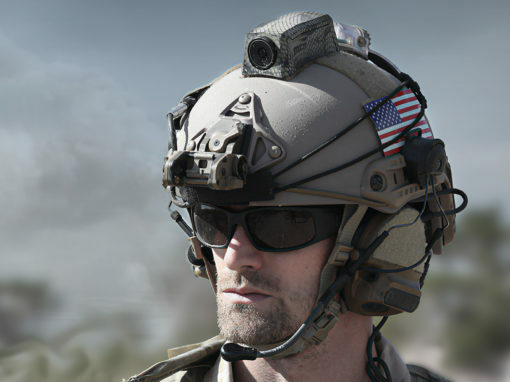 Thanks to their proprietary helmet contour, the MOHOC® and MOHOC® IR are the world’s lowest profile helmet cameras. 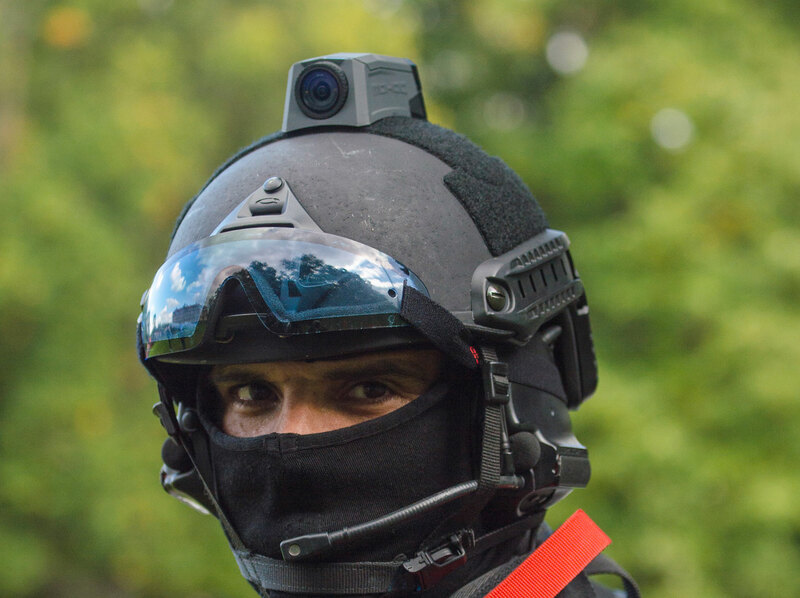 Other helmet cameras snag on cables or run into doorways. 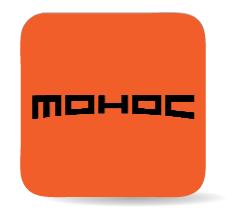 Not MOHOC®. 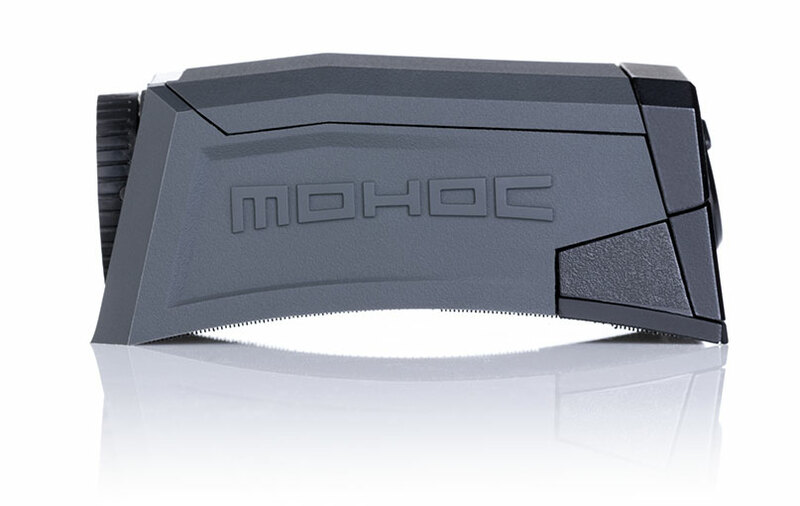 MOHOC® delivers a snag free, aerodynamic solution allowing you to operate without getting hung up. 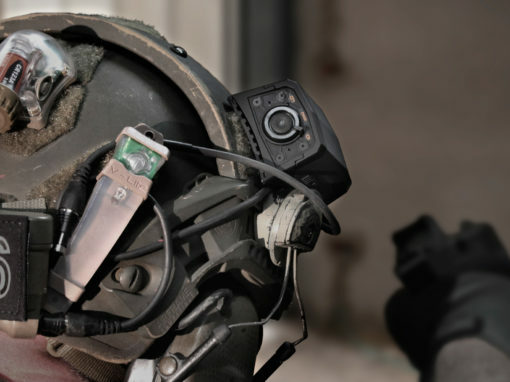 The new MOHOC IR camera incorporates the revolutionary snag-free form factor, durability, and user interface features of the standard MOHOC camera with the ability to record both visible and infrared light. Easy to operate even with gloves. Single finger operation of rotating toggle or photo shutter button. Toggle to record and camera immediately powers ON and starts recording. No more asking someone else to confirm if your camera is recording or if the lights are on. Built-in vibration feedback for stealth operation to communicate the camera activity without any lights which maintains light discipline. Single button, simple settings, auto-record providing stunning 1080p HD video and 12 MP photos. With the twist of your fingers you can rotate the MOHOC® lens to match the position of the camera body for a level shot. Regardless of the helmet mounting position on top or side, or attached directly to a wall, always get the shot positioned horizontally with the 190 degree rotating MOHOC® lens. Use the lens crosshairs to visually line up the horizon or wireless connect to the MOHOC® App and preview the position. Set it, level it, and forget it. The MOHOC® base matches the curvature of any helmet to provide unprecedented secure attachment and a streamlined helmet profile. 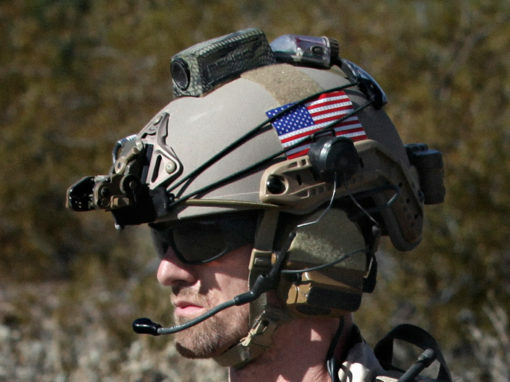 The integration is so seamless its as if the camera was built directly into the helmet. 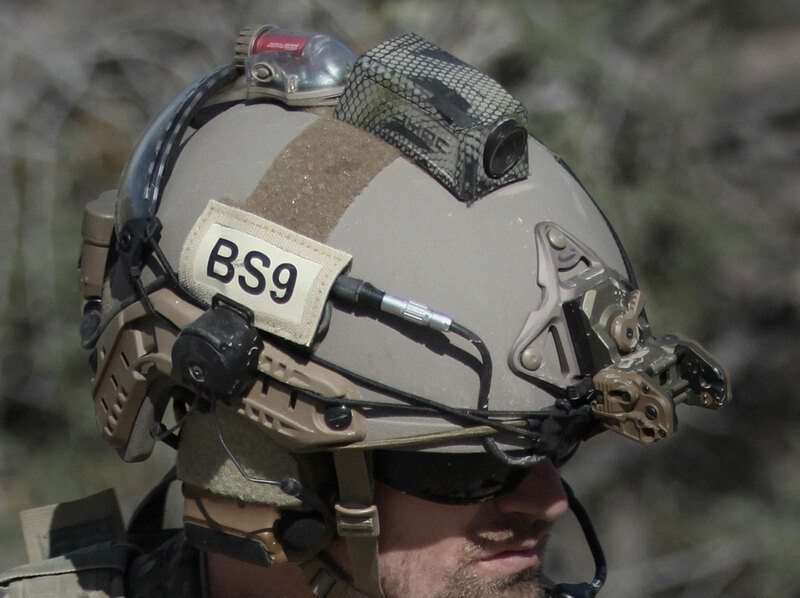 Securely attaches to all military, law enforcement, motorcycle, or recreational helmets in all shapes, sizes, and virtually any location. 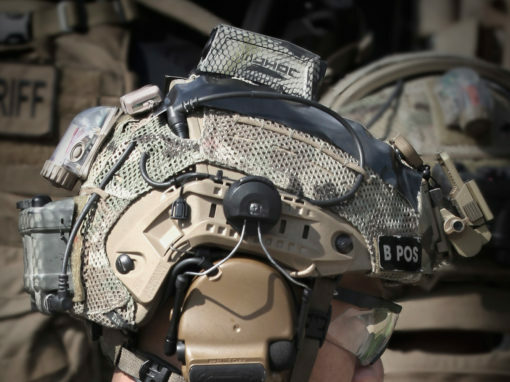 The CurveLock™ enables the MOHOC® to connect directly to the helmets surface and eliminates any snag points. 550 cord…no problem. The MOHOC® easily deflects chords and rope without getting caught or hung up. 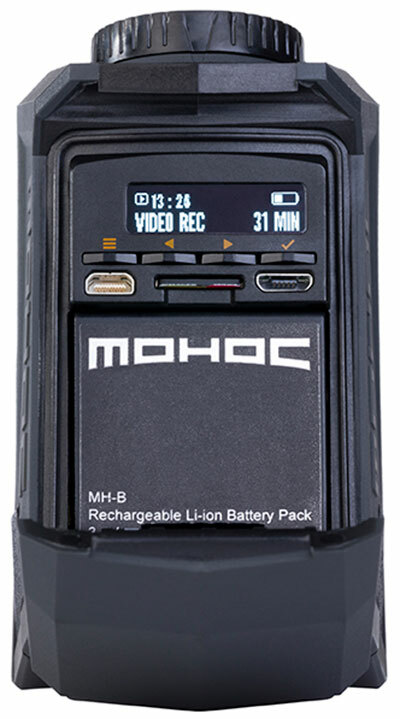 MOHOC® comes equipped with our Li-ion Rechargeable 1100 mAh battery. 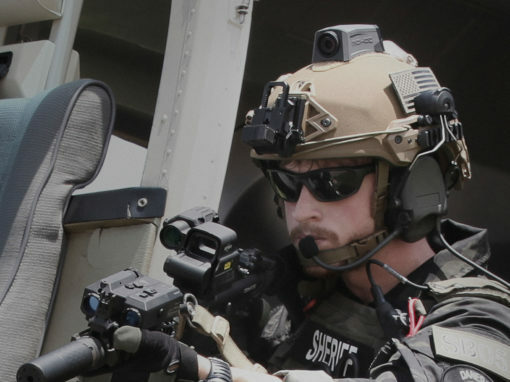 Don’t let an extended operation or multi-day mission prevent you from recording. 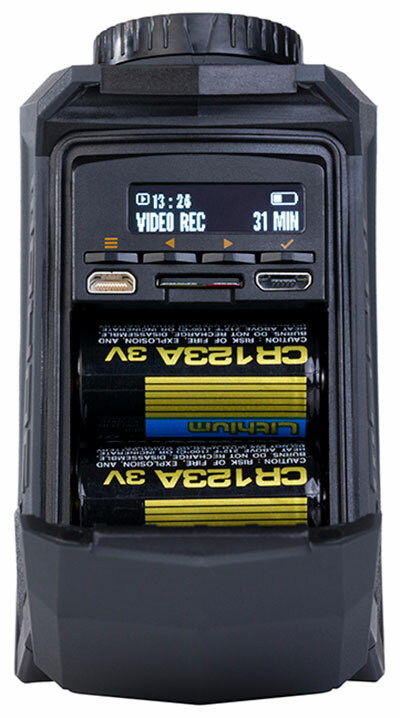 Simply remove the rechargeable and insert 2 CR123A batteries for non-stop footage. Up to 2 hr 45 min of record time with the MOHOC rechargeable and 5+ hours of uninterrupted video under CR123A power. MOHOC’s design means you don’t need an extra camera case to protect your camera. This IP68 camera delivers waterproof performance to 10 meters, dustproof, and military protection all in the everyday housing. Superior shock and drop protection up to 2m makes this the leader in durability for helmet cameras. Securely connect wirelessly to your MOHOC® with iOS or Android smartphones. Enables you to live preview the video footage, start and stop recording, take photos, change settings, or send images from your camera through your smartphone. *Exact time will vary depending on environmental temperature and camera settings. Over time the battery capacity will decrease. **We only recommend the highest quality CR123A batteries from Panasonic, Duracell, or Surefire. Battery life varies by battery brand, age, and storage.